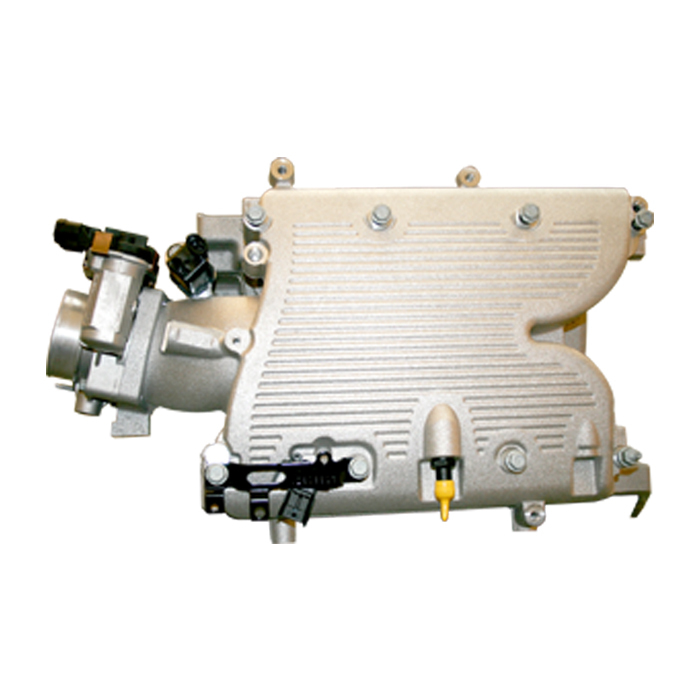 Assembly Process | Wabash Castings Inc.
Our team also provides assembly solutions. Many of the machined products we make include some form of assembly, i.e. pressed tubes, retained bolts, torqued components, gaskets. We can accommodate a range of processes from simple manual assembly to fully automated systems.